Caring for People, Caring for Plants. A charity based on horticulture providing meaningful occupation in a supportive environment, aiming to restore well-being to people with mental illness. The charity was set up to provide sheltered work rehabilitation, in a supportive but realistic working environment, for people with severe and enduring mental illness. There is no upper age limit or restrictions on the time that people can stay at SWOP. The charity’s aim is to create a loving community for people who often feel frightened, lonely, isolated and powerless. Our volunteers find the nursery a safe and non-threatening place to work, where they can receive support from staff, gain strength from developing friendships with each other, share problems and experiences, and build social networks through working together. There are many different types of work available, all of which contribute to the running of the nursery and to the strengthening of a mutually self-supporting community. Confidence is boosted through the knowledge that all play a part in keeping a thriving, popular and successful nursery project running. The Sheltered Work Opportunities Project is a registered charity (No 900325) and a company limited by guarantee (No 2449757). 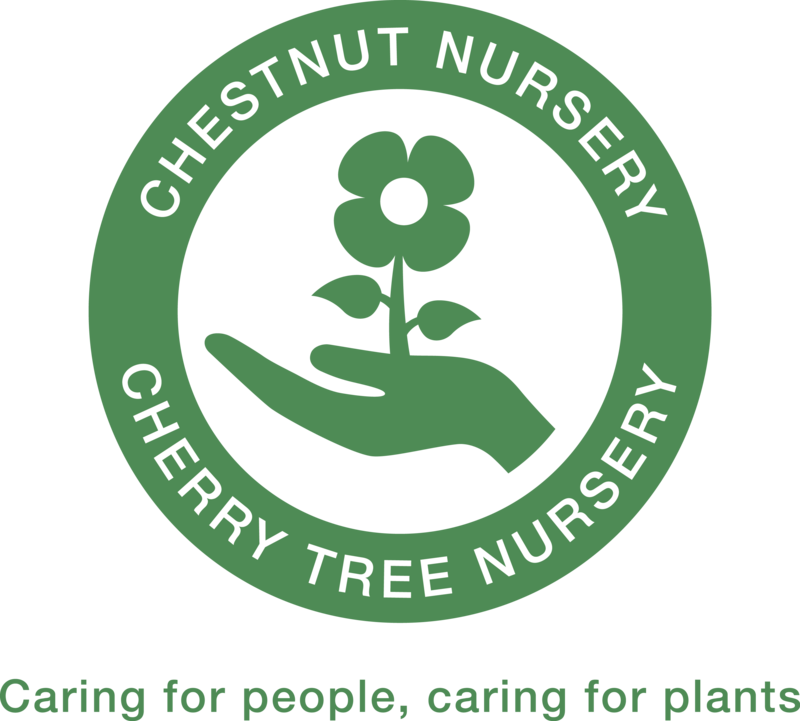 The charity currently has two projects,Cherry Tree Nursery in Bournemouth, established in 1990, and Chestnut Nursery in Poole, established in 2001. The charity was set up to: address an identified need for meaningful occupation in a supportive and pressure-free environment, for adults with severe and enduring mental illness. endeavour to reduce stigma and discrimination by increasing public awareness of mental illness. Through the use of therapeutic horticulture, the charity aims to restore mental wellbeing, and give purpose to people’s lives. The Trustees of the charity, who meet quarterly, come from a variety of backgrounds including business, horticulture, accounting, healthcare and disability rights advice. Annual returns are submitted to the Charity Commission and Companies House, and the charity’s accounts are fully audited annually. Each SWOP project holds regular management meetings to discuss important matters. All volunteers are eligible to attend these meetings, and to call a family meeting to discuss any issue they are concerned about. Part of SWOP’s brief is to reduce stigma and discrimination by promoting public awareness of mental health issues. 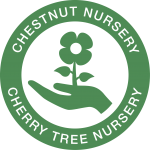 Cherry Tree has an Information Centre, and talks are given to local groups and organisations, who also visit the nursery. 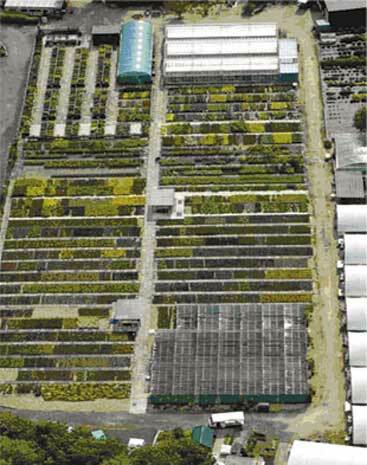 The Nursery is regularly featured in the local media, produces newsletters, holds Open Days, and has produced a DVD about the work of the charity, which has a high profile within the field of therapeutic horticulture.